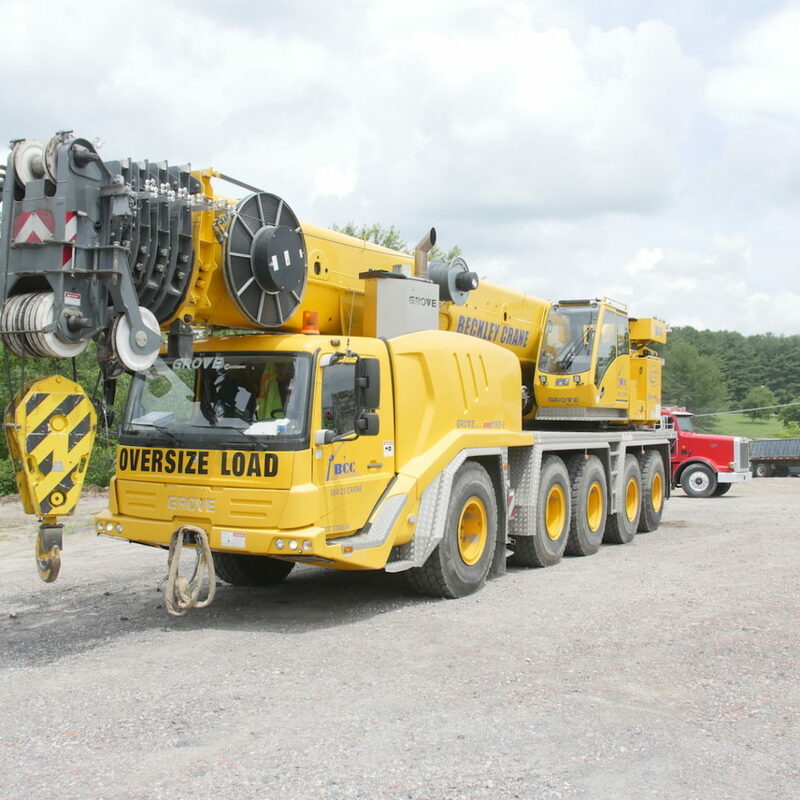 Available in 165 ton and 110 ton counterweight configurations. 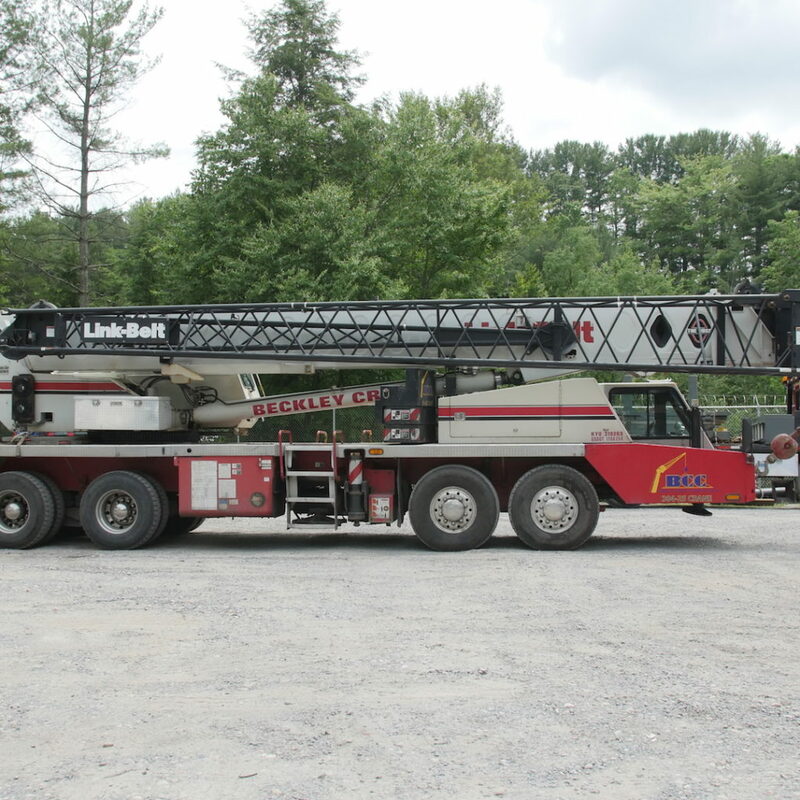 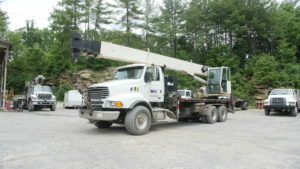 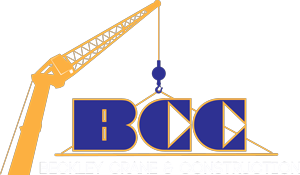 Available in 75 ton and 50 ton counterweight configurations. 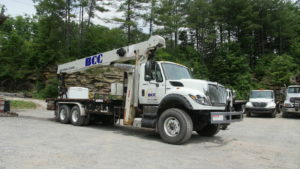 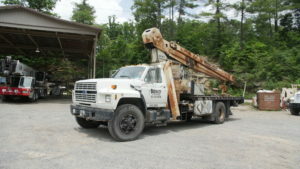 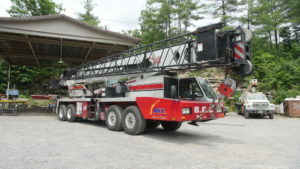 30 ton rear mounted boom truck. 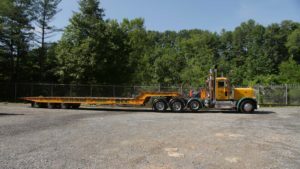 with lowboys, landoll, and drop deck trailers available.